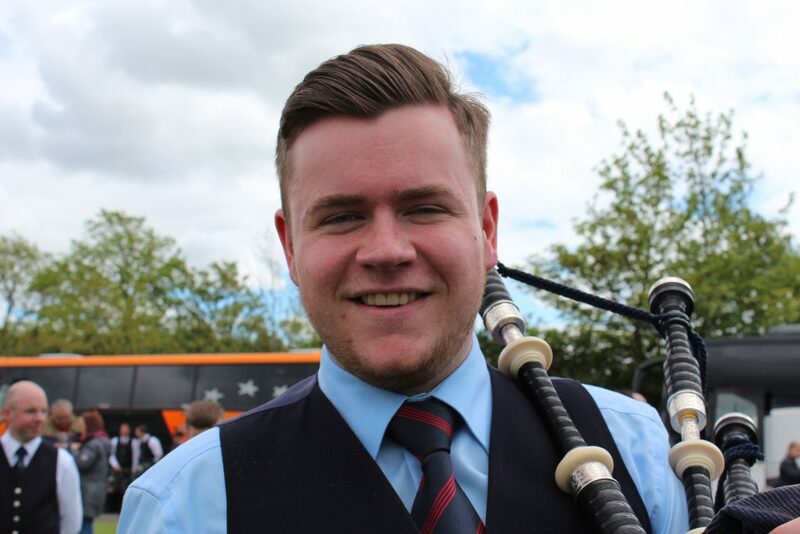 James joined the band in 2015 and is one of several rising stars from Northern Ireland in the band’s ranks. He previously played for Moneygore and Bleary & District. 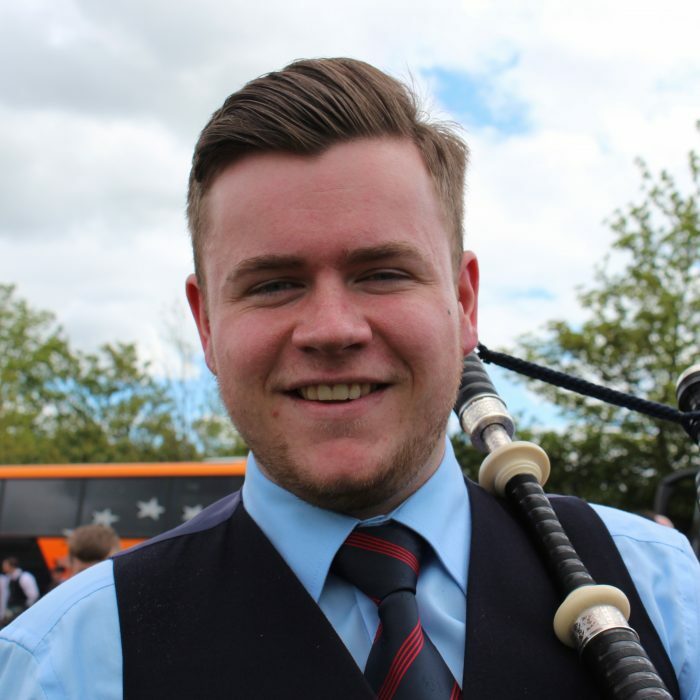 James hails from Rathfriland and is currently reading History at Queen’s University Belfast. James is a talented solo player and competes at Senior level having enjoyed much success in the intermediate, juvenile and junior grades, including being named Young Player of the Year in 2013.